As Clint Eastwood appears to be ever increasingly pulled towards telling stories of real life heroes, his newest film takes it a step further by including the actual individuals who lived the event. 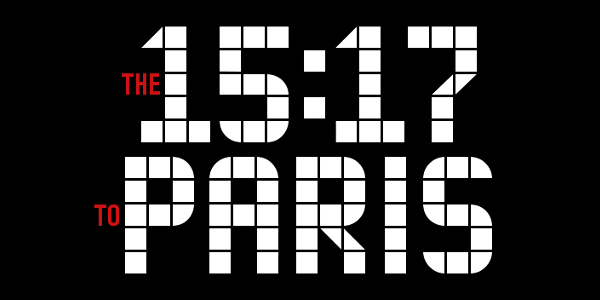 Undoubtedly an interesting and harrowing tale of heroism amidst a potentially monumental tragedy, The 15:17 to Paris takes a brief yet tension thick event and attempts to translate it into a feature length, ninety-minute affair. In the early evening of August 21, 2015, the world watched in stunned silence as the media reported a thwarted terrorist attack on Thalys train #9364 bound for Paris—an attempt prevented by three courageous young Americans – Anthony Sadler, Alek Skarlatos, & Spencer Stone – traveling through Europe. The film follows the course of the friends’ lives, from the struggles of childhood through finding their footing in life, to the series of unlikely events leading up to the attack. 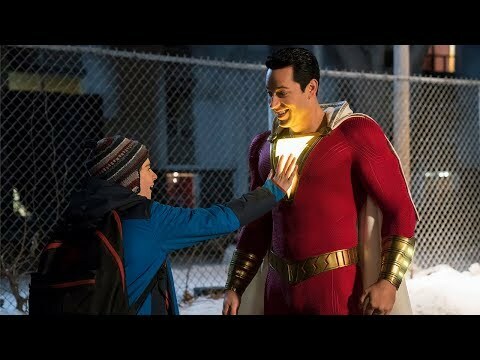 Without denying the built-in interest of heroic stories such as this, stretching it into a full 90-minute film may not have been the best idea. A majority of the film is spent getting to know these characters (played by themselves) as they’re “thrust” towards something bigger, by destiny or God is rather unclear. The whole structure just seems off because of the need to find material to make sure the film can be feature length, full of heavy handed religious and military themes that never really accomplish much. Non-actors being cast in films is nothing new, Hollywood has been doing it for a long time, but for three of them to lead a film is bold. And it’s not their fault that the performances are not okay, having a director that’s notorious for only doing one or two takes for a certain scene is really the ultimate issue, along with some cringe inducing dialogue throughout that I doubt anyone could’ve worked with, actor or otherwise. In the end, the performances don’t wind up being the biggest issue with the film. Clint Eastwood has made good films, a handful of great ones even, but when he misses he can miss horribly. It’s no shock to see what made him gravitate towards this story, but the tone conflicts with what the story is trying to be. We are supposed to see the heroism of these individuals brought to light under dangerous circumstances, but instead most of the film is a strangely structured getting to know you that features numerous time jumps and unnecessary scenes. The final 15 minutes of the film with the actual thwarted train hijacking is actually really well made, but it’s such a long walk for a short drink of water that it doesn’t feel remotely worth it. 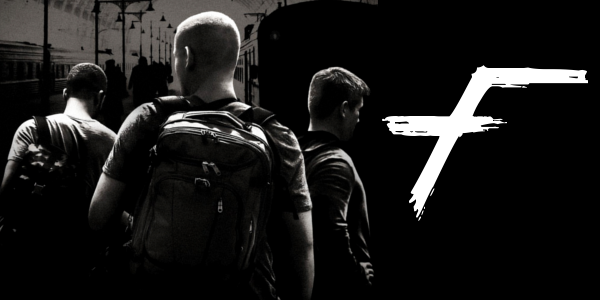 Overall, The 15:17 to Paris is a misguided experiment that doesn’t do much to engage nor entertain the audience as it stretches a rather quick event into a 90 minute film. The real-life people don’t do anything above what you’d expect from non-actors though most of the blame has to fall on Eastwood for that. It’s certainly not a good film, in fact it’s a completely dull endeavor and a disservice to an interesting event.